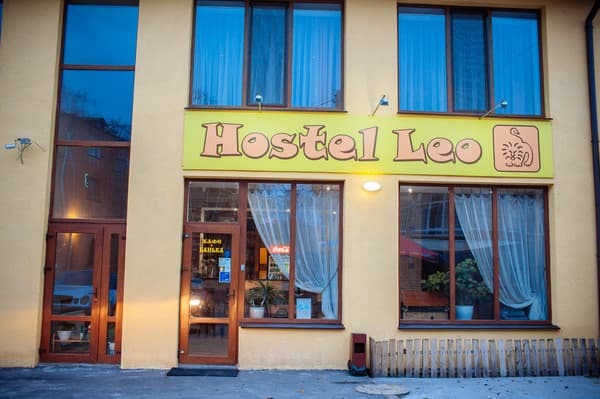 Hostel "Leo Chernigov" is located in the historical part of Chernigov, 800 meters from the Trinity Cathedral and Baldina Gora. 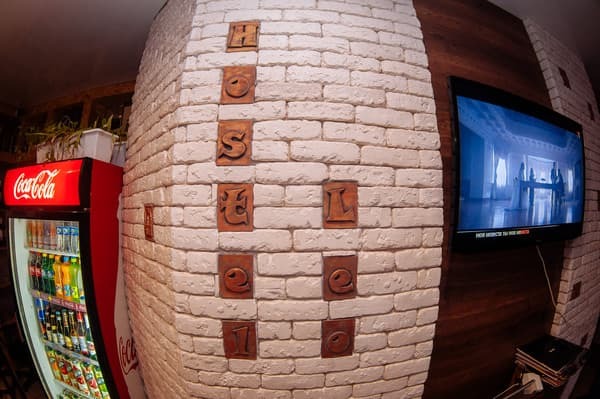 The hostel offers multi-bed rooms with bunk beds made of wood and individual rooms for two and four people. 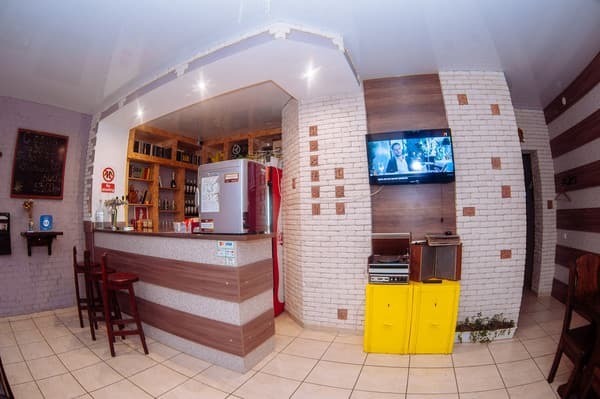 Each room has a private bathroom and free Wi-Fi access. 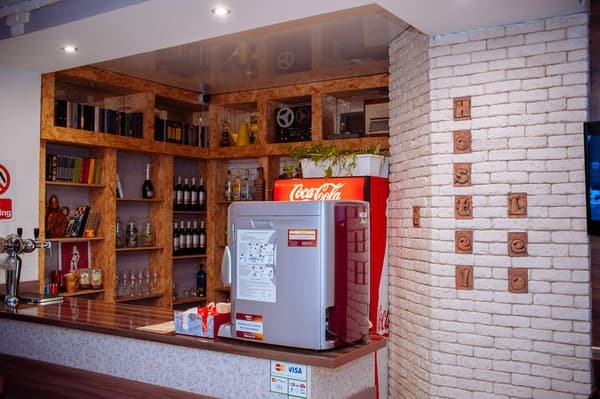 Guests of the Leo Chernigov hostel enjoy free use of a washing machine, iron and hairdryer. On the ground floor there is a 24-hour cafe-bar with home cooking. 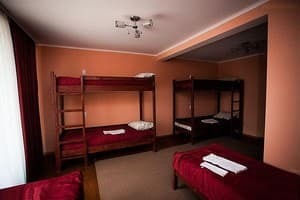 Description of the room: One-room multi-bedded room, equipped to accommodate 6 people. 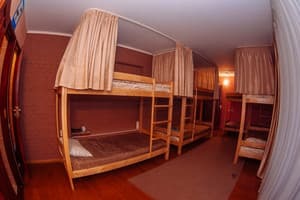 Description of the room: One room, equipped with one bunk and one double bed. On the ground floor there is a 24-hour café-bar. Hostel "Leo Chernigov" is located in the historical part of Chernigov, 800 meters from the Trinity Cathedral and Baldina Gora. 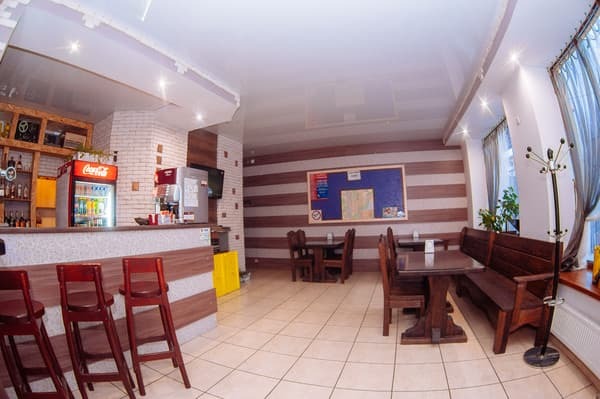 The railway station is 2 km from the hostel, and the distance to the central avenue of Chernigov is 3 km. From the railway station (from the bus stop at Malyasova Street) the fixed-route taxi No. 30 to the stop "Neftebaza", from the stop to the hostel is 140 m.